I look out of the wide Shatabdi window at the trees and fields running away from me. This is the first time I have been able to take in the scenery, ever since I boarded the train a couple of hours ago. Now that the sonny is serenely asleep in the seat beside me, I am free. For a little while, till he wakes up again. I look at the adjacent row of seats, where my husband tries to sleep, sandwiched between two other men. It would have been so good if we had gotten that row, with three seats, so we could sit together as a family. In fact, two of those seats are ours, but the third one was occupied by a man who, when we requested, refused to give up his seat and exchange it with us. He clung to his window seat, as a child, my son’s age would. I wonder what makes him so adamant with this window seat. Single men on travels usually tend to be more generous and accommodating with the seating arrangements, that’s what I have noticed. My parents always pray that their co-passenger is a man shy of 30-40 years, especially when they have a middle, or worse, upper berths. This man, however, seems to be an exception to his tribe. There almost seems a vengeance in his attitude when it comes to guarding his window seat. Maybe it stems from being denied that seat of honor in the growing up years, when the window seat is the biggest treat you can get during train travel. I can almost empathize with him, having always had to relinquish my window seat to my younger brother, or a cousin, or a younger child of a co-passenger. 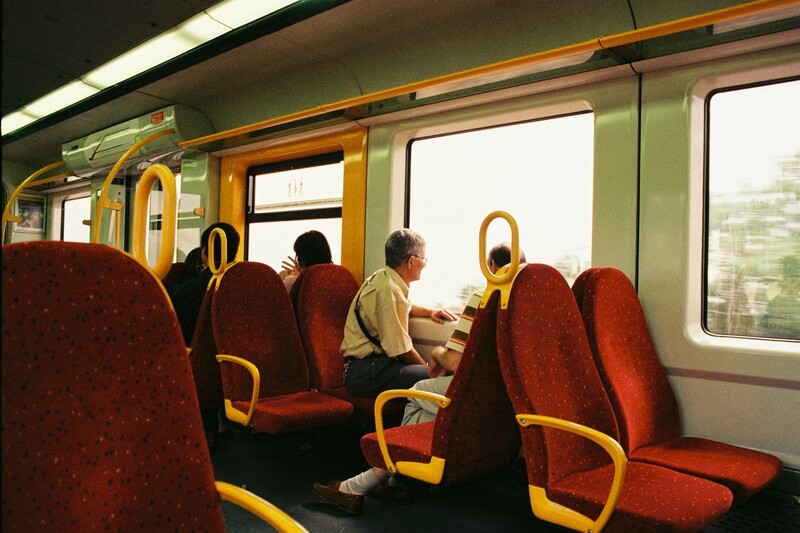 I remember how I detested having to move to the middle or the aisle, and glanced wistfully as the new occupant stuck his or her face to the window pane to see the train snaking lazily on a curve. Even today, I secretly hope no one comes to claim the window seat when I travel. For if they do, however humbly, I cannot refuse them like this man. Or maybe he is enjoying his precious moments of freedom – from his wife, or his boss, or both (like the wife-boss from the Airtel ad), who knows. Traveling alone on a long journey gives you a lot of time to think, to reflect and to be at peace with oneself. Having hardly had a couple of hours at stretch by myself in the past couple of years, thanks to the Lilliputian who rules our world, I know very well the value of that freedom. It is only worse for my husband, who has to satisfy the wife and the kid at home, and a host of bosses and peers at work. Maybe, this person too is in the same boat, who knows. But would my husband have held on to his window if he were in those shoes? Knowing him, my husband could not have cared less, for whatever the seat, the only thing that would matter to my man would be his precious sleep. The window-seat man is now engrossed in a book. I settle with my own, as my son is still asleep. I am not as annoyed with the man now, as I was initially. We all travel together for the duration of the train journey, and for a few hours our lives intersect. But we all come from our own worlds, each the center of our own universes. So who are we to judge others based on a brief rendezvous? Park, a store — observe the people around you. Pick a person, a couple, or a group, and imagine what their lives might be like. Ohhh…these window seat incidents are so common especially during train journeys. And even I wonder why people are so touchy about the seats. All I prefer is a seat where I can peacefully sleep. This is a favorite pastime of mine as well, trying to gauge what people’s lives are like by noticing the way they dress, they talk, they walk, they sit, the things they do, read, etc. 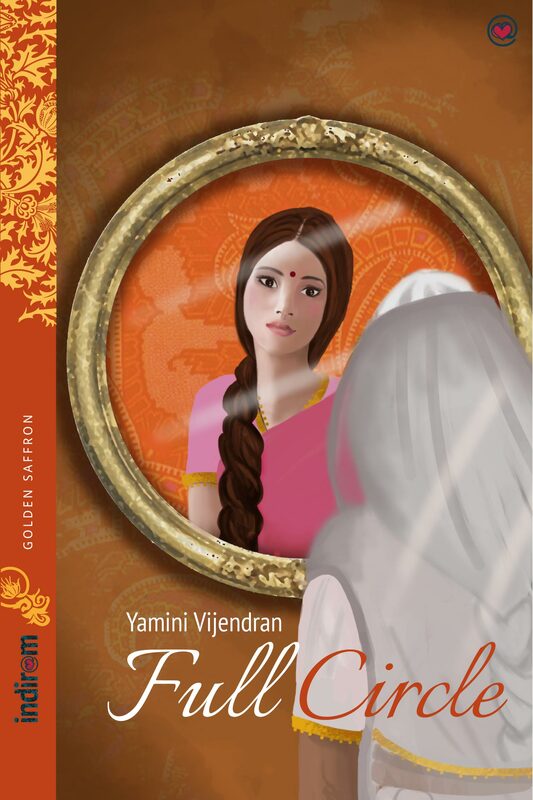 Lovely little post on this prompt here Yamini. And some, even if our lives intersect for a few hours, leave a lasting impression in our minds, no? I’m not particular about window seats. I prefer not to be sandwiched between the window seat and aisle seat, but it’s only a preference. I have come across quite a few persons who refuse to exchange their lower berths with elderly people who have got an upper berth. I generally assume they have some valid reason which they may or may not reveal. (Recently, I refused to give up my lower berth to an elderly lady. She gave me dirty looks, but I explained to her that I had sprained my ankle very badly and just could not climb up on the upper berth. She believed me only after I showed her the bandage!) However, I’ve known some people, including able-bodied young men, who are very possessive about lower berths for no reason whatsoever.